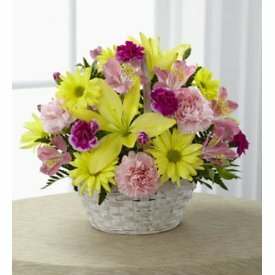 Same Day Hand Delivery to All States. 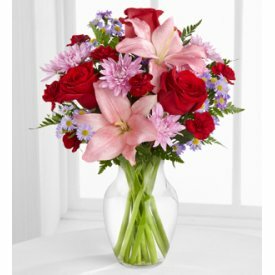 Select your flowers and during the purchasing process you will see a calendar and you will be able to select the date and the time for the delivery of your flowers. It's that easy! 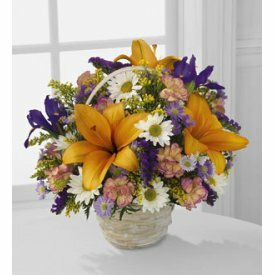 Click here to send flowers to USA. 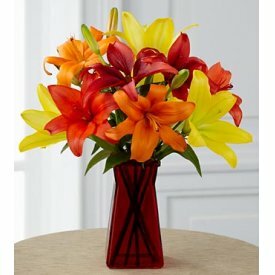 Flowers to US, better prices and higher quality in your flower deliveries to All States.